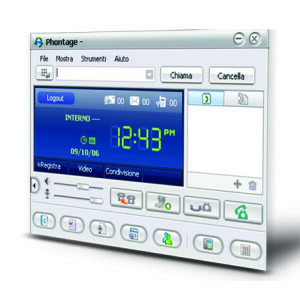 Phontage is a multi-media communications tool that integrates the extensive iPECS voice communications capabilities with communications aware applications on your PC or laptop. 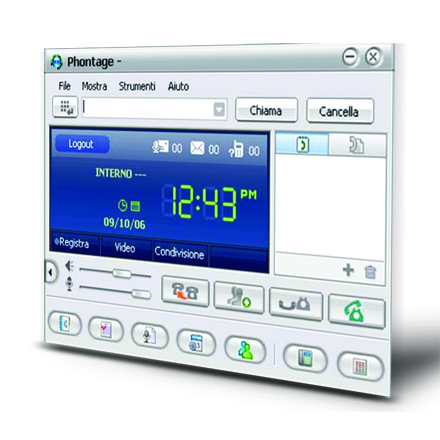 The Phontage user friendly interface enriches your communications experience and eases access to contact databases.  Personal phone book with links to the users’ PIM (Personal Information Manager) such as Microsoft Outlook, GoldMine, and ACT!